Whether you’re looking for a gift to give a jewellery fanatic who could rival Elizabeth Taylor, or want to find a sentimental piece given with love, jewellery is always high on the Christmas list. Perhaps, you’re even planning to pop the question this year. In a season of giving though, the most special presents are the ones that give back. 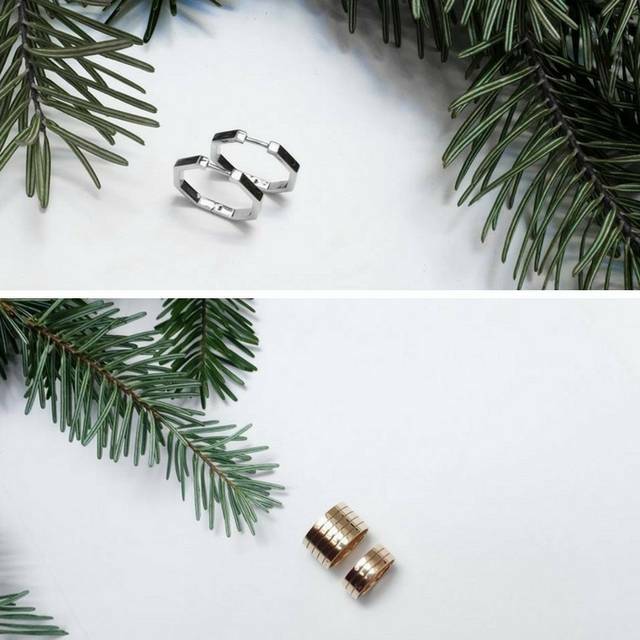 We pick five of the best responsibly-made luxury jewellery brands so you can spread the Christmas cheer even further. Columbian-born founder of Amalena, Johanna María Mejía Sanchez, has first-hand experience of meeting mining communities. 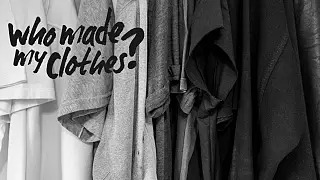 This personal relationship has fuelled her passion for the craft and will to empower them through her business. 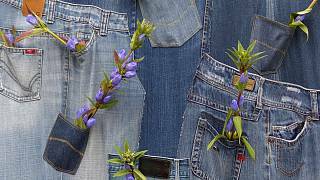 She works with small-scale mines that use eco-friendly practices and employ local artisans. Amalena is based in Austria and works exclusively with gold to create feminine bracelets, charms, earrings and necklaces. Nature and Muisca mythology are key points of inspiration and you can read the story behind each piece of jewellery on their website. Free shipping is also available across Europe. You’re probably familiar with this Swiss maker of watches and jewellery, but did you also know that Chopard are leading the way on sustainability in the industry? 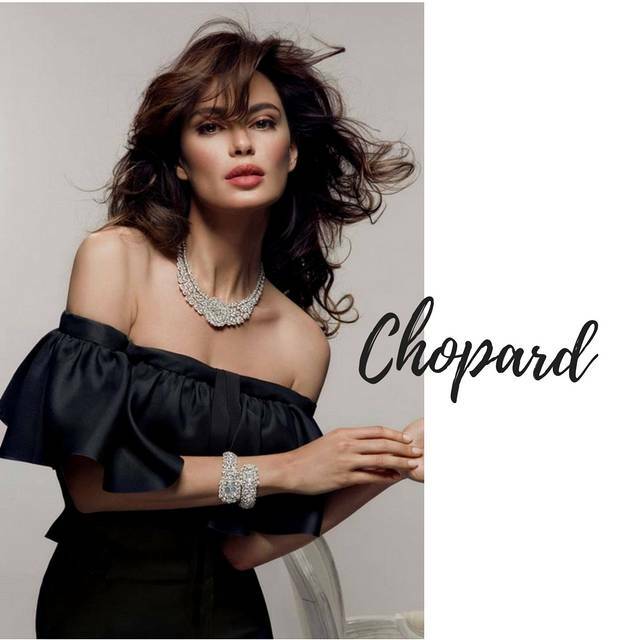 The family-run business was established in 1860 but in 2013, Chopard started a new chapter when they created a collection for the Green Carpet Challenge, working closely with the Alliance for Responsible Mining to create breath-taking ethical jewellery worn at Cannes Film Festival. 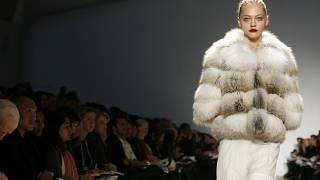 Since then, they have been on what they call, “the journey to sustainable luxury”, evaluating their suppliers of gold, diamonds, and other materials, to ensure fair practice. 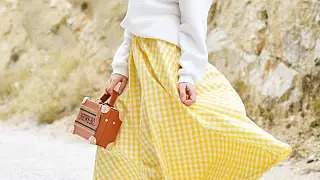 Their extensive collections include gifts for men and women as well as engagement and wedding jewellery available from their boutiques and stockists around the world, and online. 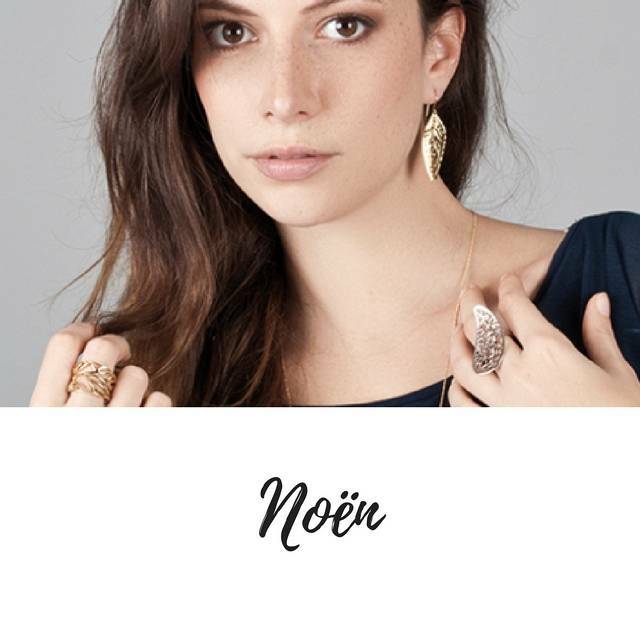 Ecologically-mined in Argentina, German jewellery brand Noën creates fluid designs in white and yellow gold. The small mines they work with don’t use any chemicals in the extraction process which benefits both the workers and the environment. 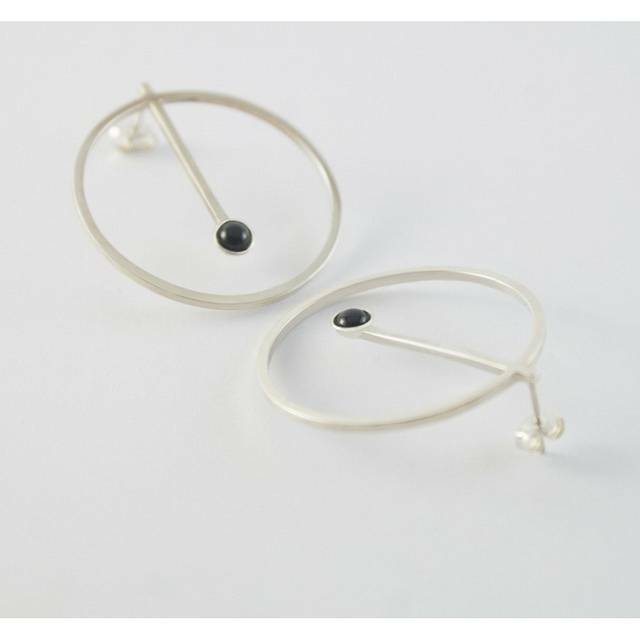 Utilising precious gems as well, each piece is handmade in Germany in their workshop managed by the founders, Claudia and Malte Schindler, who launched Noën in 2006. They have stockists in Germany, Austria, Norway, Sweden, Switzerland, Denmark, Holland, and Belgium, as well as being sold online at Swedish jewellery store Bohlins. More information on their website. 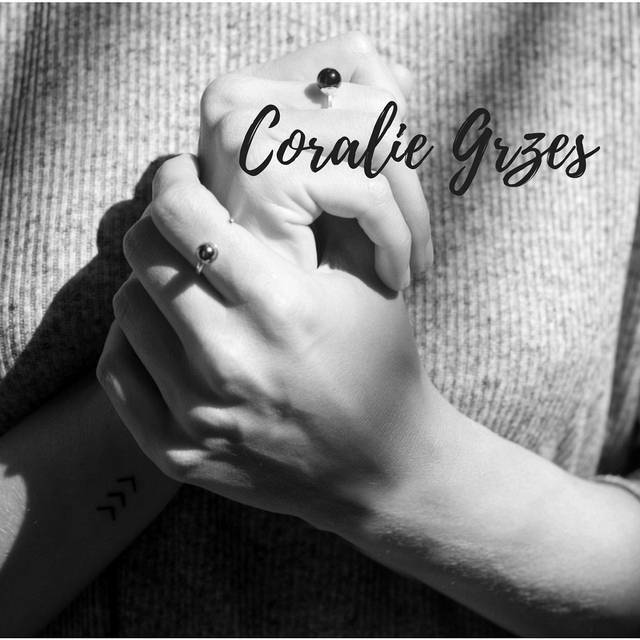 Simple, elegant, and modern, Spanish jewellery designer Coralie Grzes handmakes her fairmined rings and earrings to order and embraces the imperfections created by this process. Utilising colourful stones such as lapis lazuli, onyx, hematite, malachite, and pearl, they are affordable enough for everyday wear, but special for the craftsmanship and care across the supply chain that goes into them. Originally from France, Coralie founded her brand in 2016 with a desire to bring minimalism and sculptured shapes into the accessories world. Coralie Grzes ships across Europe from her website. 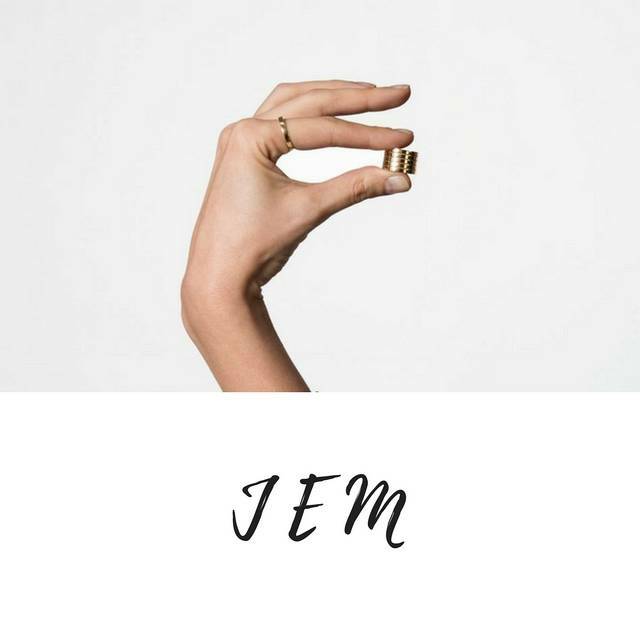 The clean, structural look of JEM’s rings, bracelets, earrings, and necklaces, are naturally unisex. 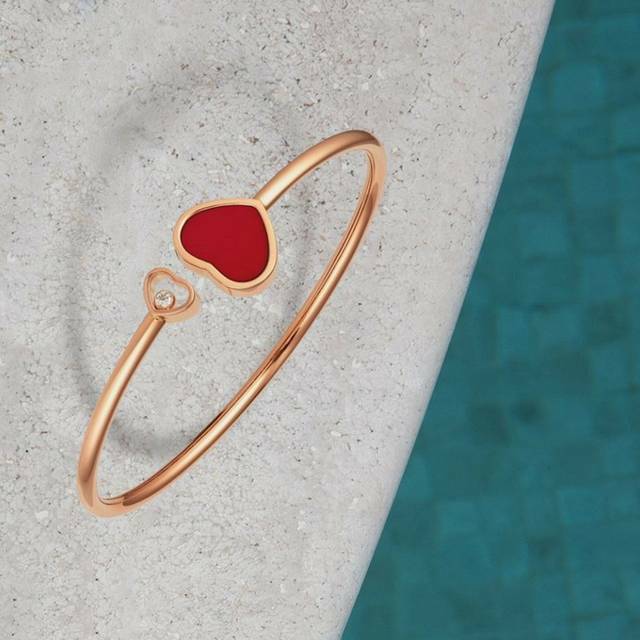 The French brand stands for Jewellery Ethically Minded and it believes in pushing the boundaries and disrupting the industry “without depriving it of its essential poetry and grace”. 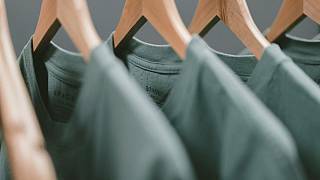 Their pieces are sold through their website, with free shipping across Europe, at their Paris showroom, and at select stockists in France and the UK, including Galleries Lafayette. In addition to the mainline, they also take bespoke orders for bridal jewellery.